If iCloud Voicemail works, you might never have to listen to another message again. 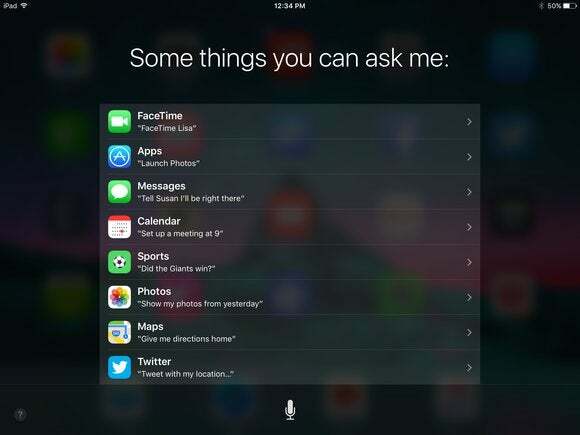 With iOS 9, Apple is working to make Siri a more intuitive, powerful personal assistant. But a new feature not ready for the next major mobile upgrade’s September debut is voicemail transcription, which Cupertino is reportedly readying to roll out next year. Apple employees are currently testing the new feature, which is called iCloud Voicemail, according to Business Insider. iCloud Voicemail works by enlisting Siri to answer and record incoming calls. She’ll even be able to tell people why you’re not picking up the phone and share your location, if you enable those features. And then she’ll transcribe what the voicemail says, in the same way she recognizes what you say when you ask her to perform a specific task. Perfecting voice transcription so it works as promised is a huge undertaking, which is why Business Insider expects iCloud Voicemail to be included with iOS 10 and not part of incremental iOS 9 upgrades. Voicemail transcription isn’t a revolutionary feature. Google Voice has long transcribed voicemails for Android users, though that capability has been pretty hit-or-miss until recently, leading to some hilarious transcription errors. Google announced last month that it has cut down transcription errors by almost 50 percent using a “long short term memory deep recurrent neural network,” the same computer brain the company uses to sort your photos. Google’s digital assistant has been years ahead of Siri for quite some time, and with Microsoft nipping at both companies’ heels with Cortana, Apple is picking up the pace to make Siri a stronger rival. iOS 9 makes Siri more contextually aware by showing relevant information at certain times of day. This means if you usually check certain apps in the morning, Siri will display those in a new Spotlight view to the left of your home screen. She can also pull up the Music app when you plug in your headphones, create calendar events automatically from email invites, and interpret your natural-language requests as commands. Voicemail transcription would be a nice touch, given that many iPhone owners prefer to use their devices as tiny computers rather than as cell phones.